Whoops! We can’t find the page you’re looking for but maybe you can find what you need down below. Wondering what supplies you’ll need for studio or presentations? Looking for a new computer? Let me help you narrow down your choices. 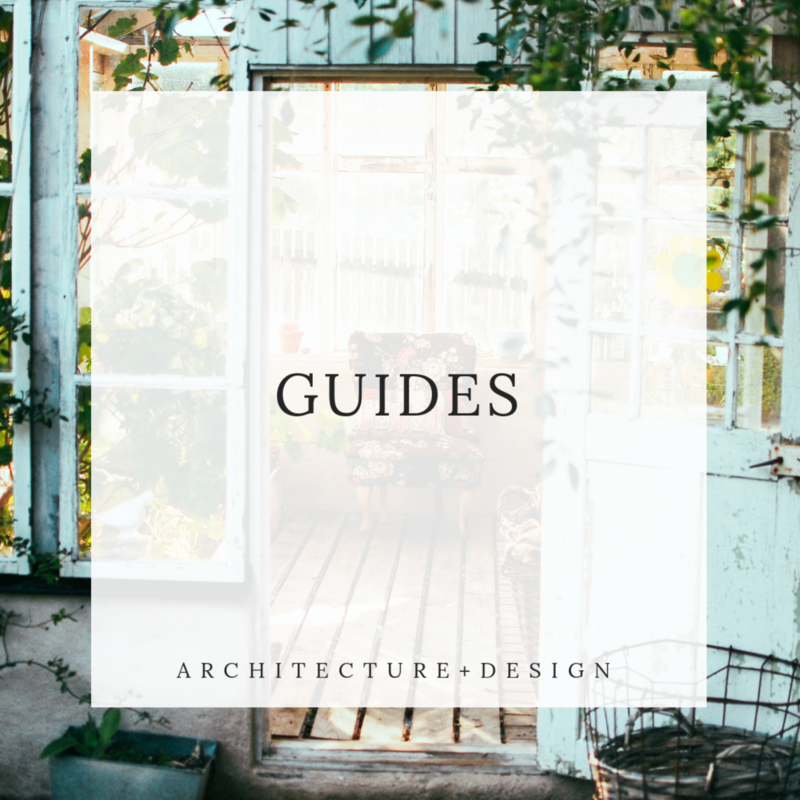 Looking for architecture resource books or pleasure reads? See my favorites here. Printable guides for everything from keyboard shortcuts, to camera comparison charts, to time tracking templates, and so much more. Step-by-step tutorials of my tips and tricks for using a variety of architecture and design programs to help you work faster and smarter. 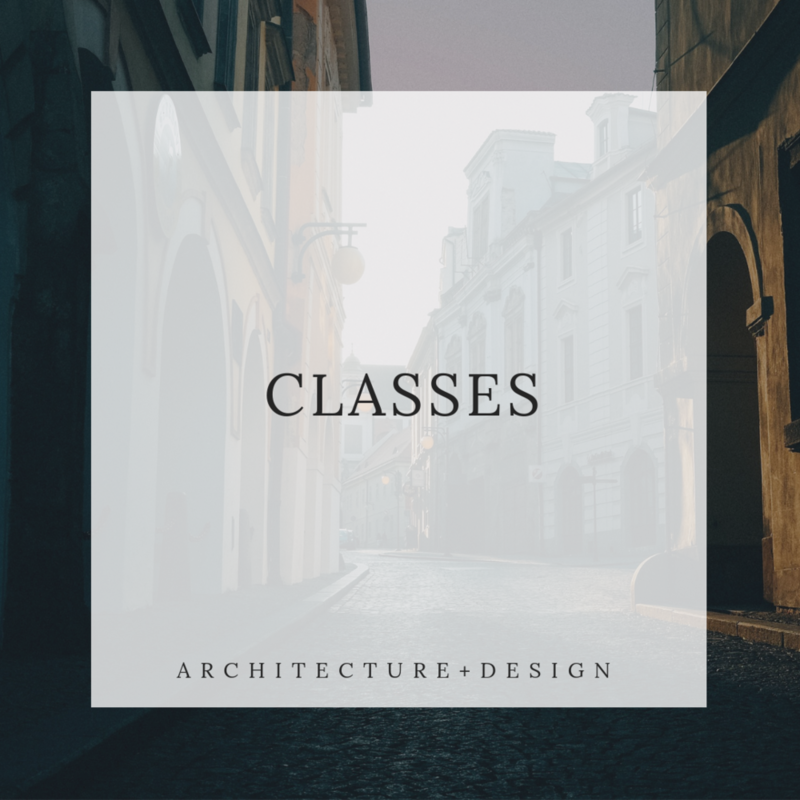 A series of online courses to learn different types of software in a variety of applications including NCARB's vignette software, Revit, Sketchup, and Adobe programs. A glossary of architectural words, phrases, architecture tools, supplies, and organizations, etc. to help you increase your architecture vocab. Architecture tips, tricks, and discussions where I give recaps of my YouTube videos, answer questions, and share my personal experiences studying and working within the field of architecture. Zero waste tips on how to reduce your own waste, safer alternatives to products you may already use, and exploring my personal journey through minimalism, zero waste, and intentional living.